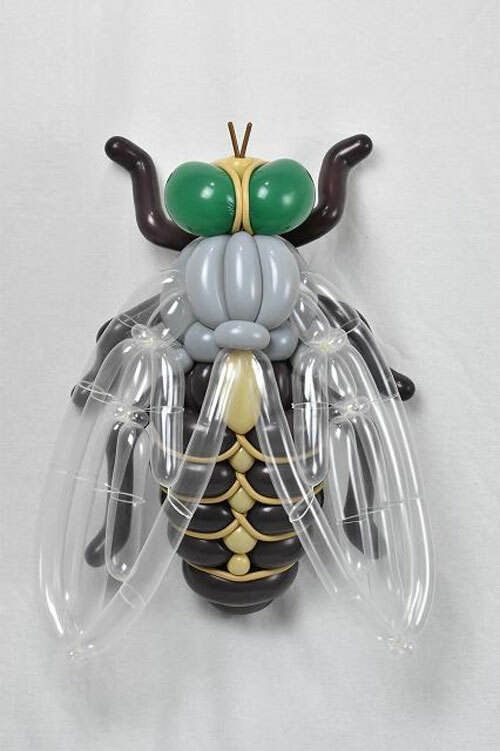 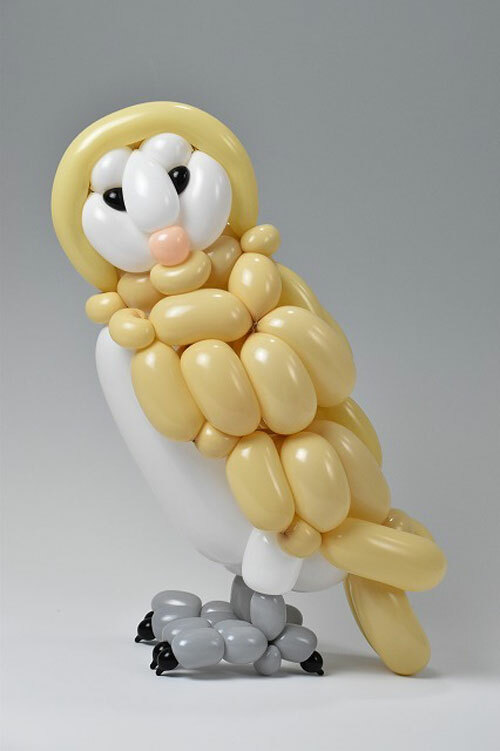 I have featured Masayoshi Matsumoto's amazing balloon sculptures before. 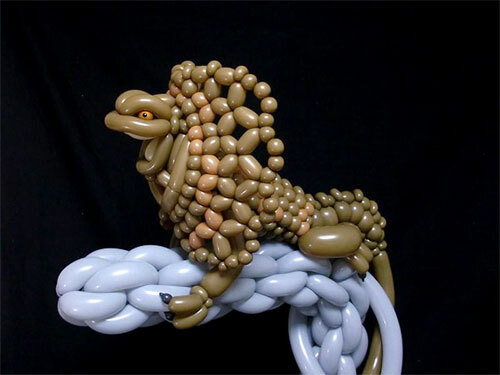 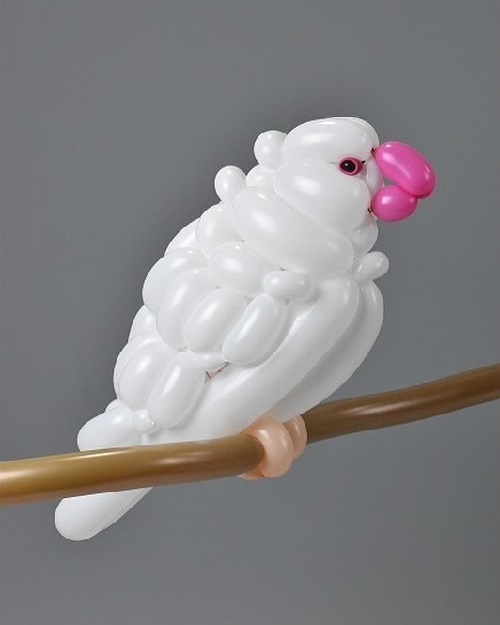 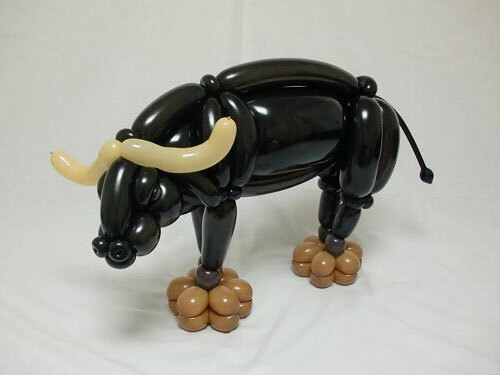 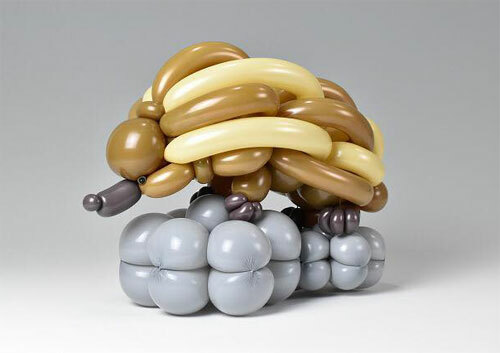 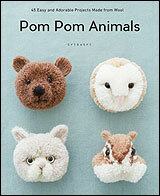 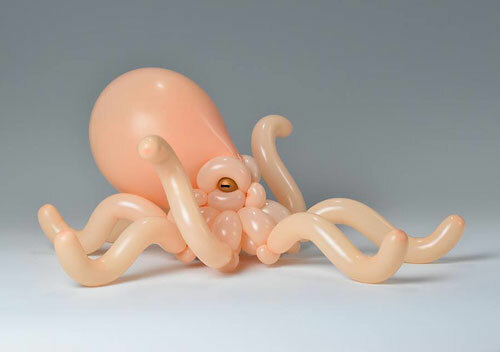 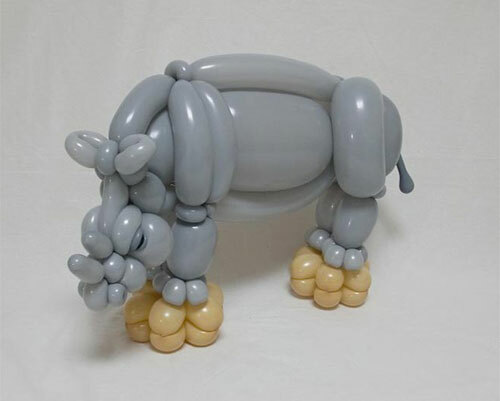 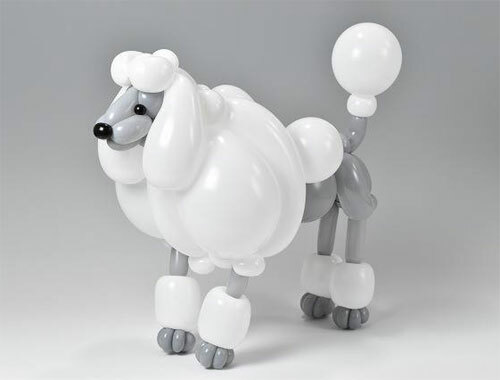 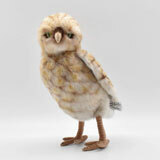 I just stumbled across some of his new animal sculptures made using only balloons that are incredibly detailed. 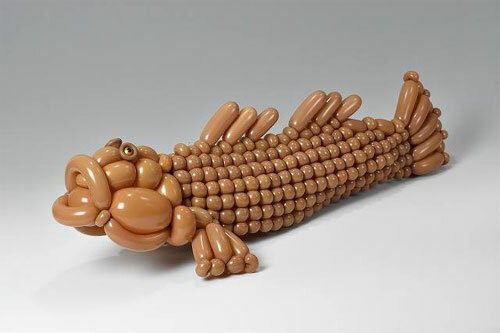 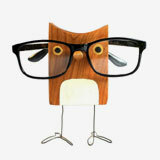 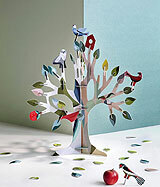 He never uses any tape, glue or markers to create the sculptures. 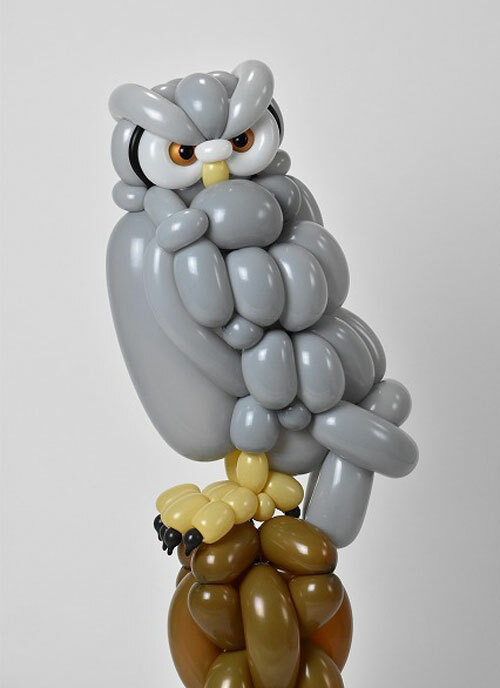 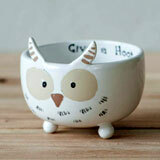 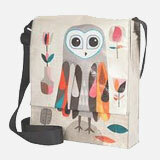 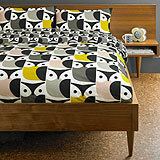 To make the Great Horned Owl's eyes he used metallic balloons, fantastic! 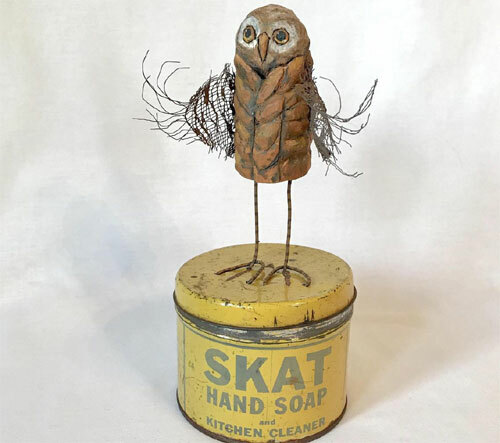 To see more of his work you can join him on Facebook and Instagram.